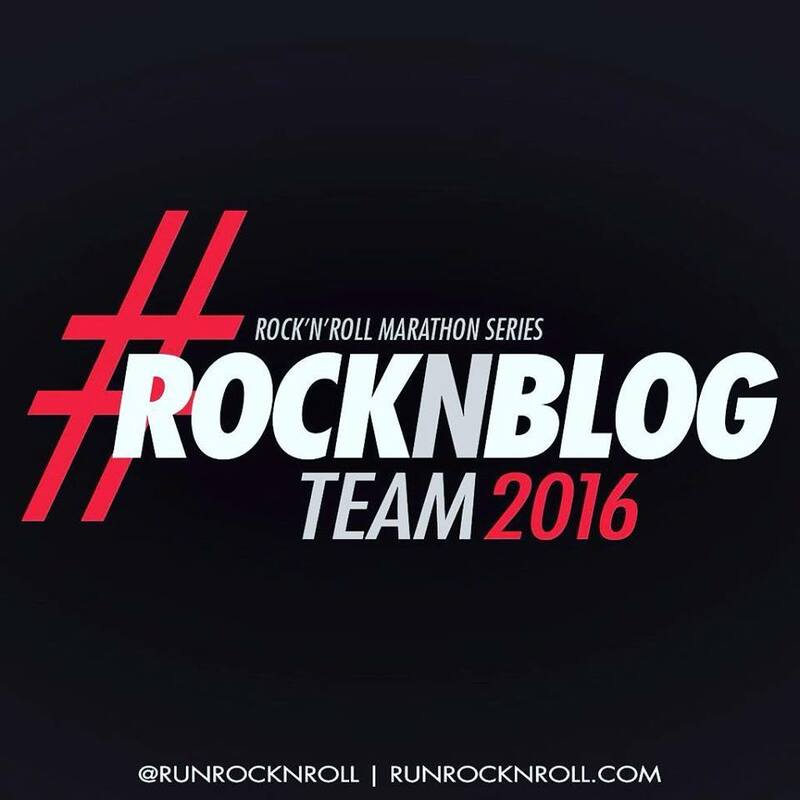 I had a whole bunch of fun with Rock n Roll in 2015...so of course I applied for RocknBlog 2016. I am happy to report that IT'S ON for another year! In 2015 I ran San Francisco (Half), Portland (Half), Dublin (Half & Fun Run), San Jose (5k & Half), Vancouver (10k & Half) and Las Vegas (5k & Marathon). I set a new 5k PR in San Jose and a new Half PR in Vancouver. I met a lot of amazing people and located my missing running mojo. Arizona - Jan 16/17 Done! 5k & new Marathon PR. You can use my current code RUNWITHSUE for $15 off the Half/Full in New Orleans and DC 2016, soon to be extended for other races! Watch this space.